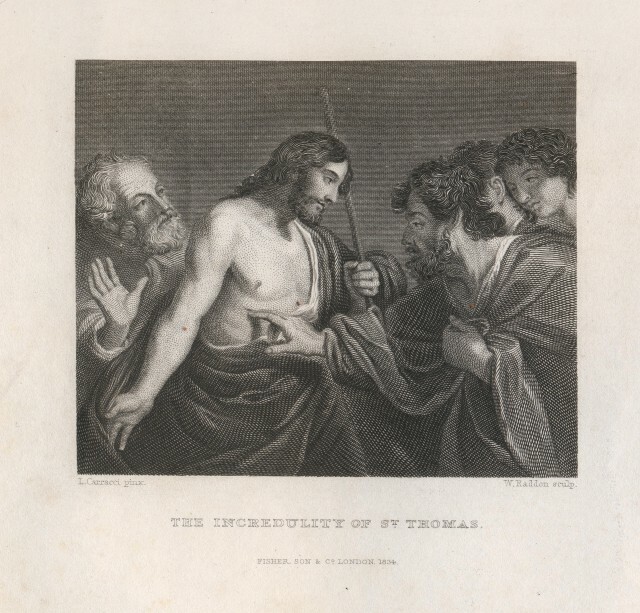 This entry was posted in Fleetwood's Life of Christ and tagged Christ, Fleetwood's, Incredulity of Thomas, Jesus, Life of Christ. Bookmark the permalink. 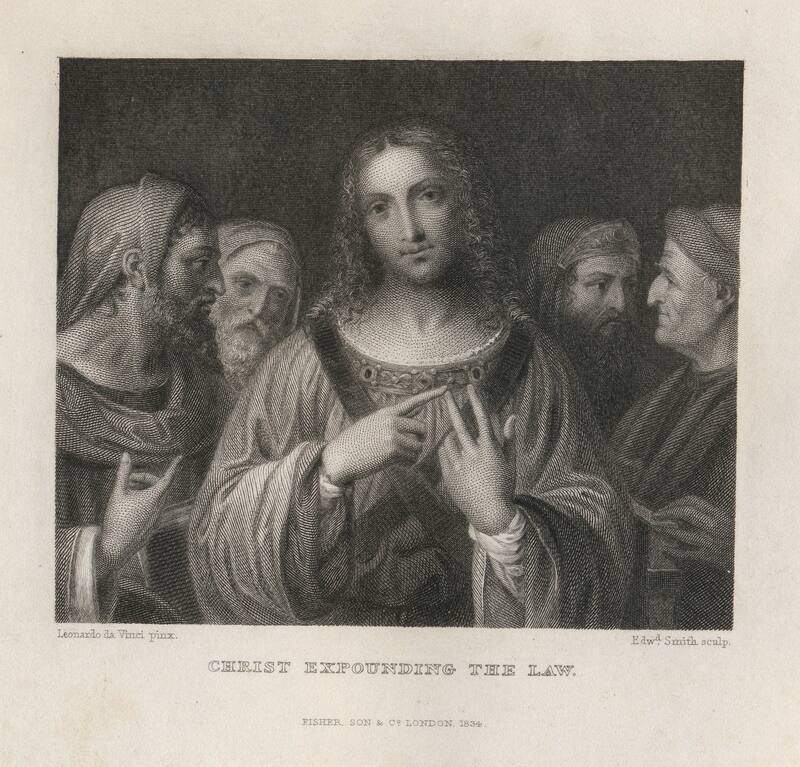 This entry was posted in Fleetwood's Life of Christ and tagged Christ, Expounding the Law, Fleetwood's, Jesus, Leonardo da Vinci, Life of Christ, Smith. Bookmark the permalink. 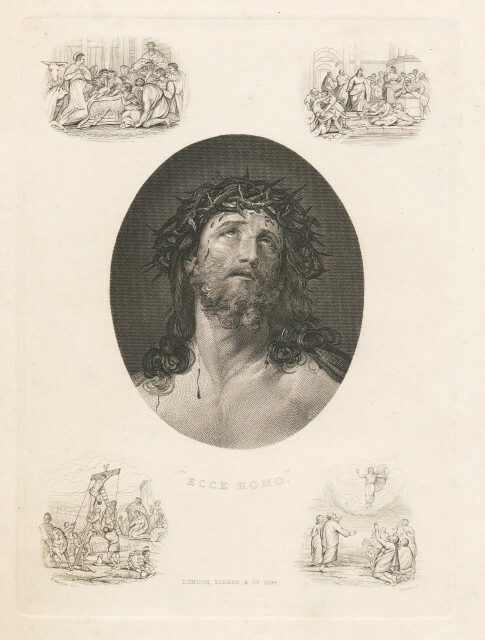 This entry was posted in Fleetwood's Life of Christ and tagged 1834, Christ, Ecce Homo, Fleetwood's, Jesus, Life of Christ, Messiah, Portrait. Bookmark the permalink. 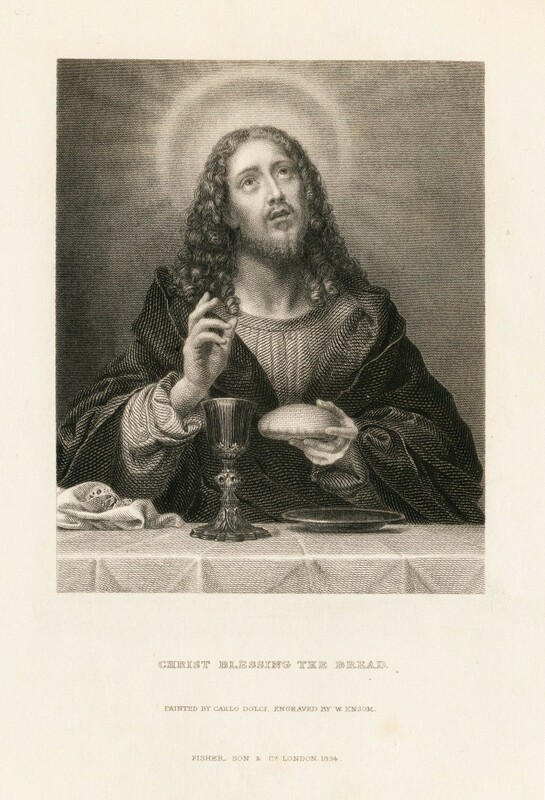 This entry was posted in Fleetwood's Life of Christ and tagged 1834, Blessing the Bread, Christ, Fleetwood's, Jesus, Life of Christ, Portrait. Bookmark the permalink.